We’re familiar with using the cloud to store data and connect with people. But can it have another benefit – to close the gender pay gap? Cloud technology has transformed the world around us. We use it in our personal lives; to book taxis, to keep in touch with friends, to order food and to stream media. And, employees expect the same access to information and services at work. A recent study by Google and Forrester, found that one in four workers in today’s enterprises are already cloud workers. These employees spend, almost five hours each day working in browser-based business apps across multiple devices, and they regard the freedom to access company resources from any location as essential to their work/life balance. This supports earlier reports which have found that rapidly changing attitudes towards work are redefining the traditional office environment. Today, fewer people sit at their desks 9-5 than ever before; with cloud technology and the shifting expectations of employees driving this change. So, office workers are no longer sitting behind desks all day, and mobile workers demand real-time connectivity to get access to everything they need (and to interact with customers and back-office staff). In response, businesses must do more to meet this desire for new and flexible ways of working. Not just to ensure that their workforce is effective (although this is vital), but also so that they don’t lose sought-after employees to competitors. We all know that, on average, women earn less than their male counterparts. And, despite mandatory gender pay gap reporting to help deal with this, addressing the more subtle barriers remains a challenge. A lack of flexible working opportunities – including variable start and finish times, working from home, or the option to work fewer days is a key driver of the enduring pay difference between men and women. So could changing processes and more flexible working be the answer? Well, as long as women remain the primary caregivers for their children, a rigid attachment to traditional office hours is always going to be tricky, particularly for mothers returning from maternity leave. A few hours of latitude really could make all the difference. The right technology helps employers to deal with a change in working style. What’s more, it also has the potential to deliver benefits to all your employees regardless of their gender. And that makes good economic sense. Adopters of cloud-based technology can expect to steal the march over their business rivals and get a competitiveadvantage. For example, when it comes to data, most organisations are already using some form of cloud storage or are considering doing so. Not least because the cloud provides anytime access to information and lets people stay permanently connected. What’s more, because data is centralised, staff can collaborate with others on projects and easily share files in real-time; regardless of where they are. Everyone uses the same files, in the same format, in the same place, reducing the amount of duplication within your business. Furthermore, when one employee makes a change, that information is immediately available to others. As a result, communication is made simpler, more efficient and more effective. 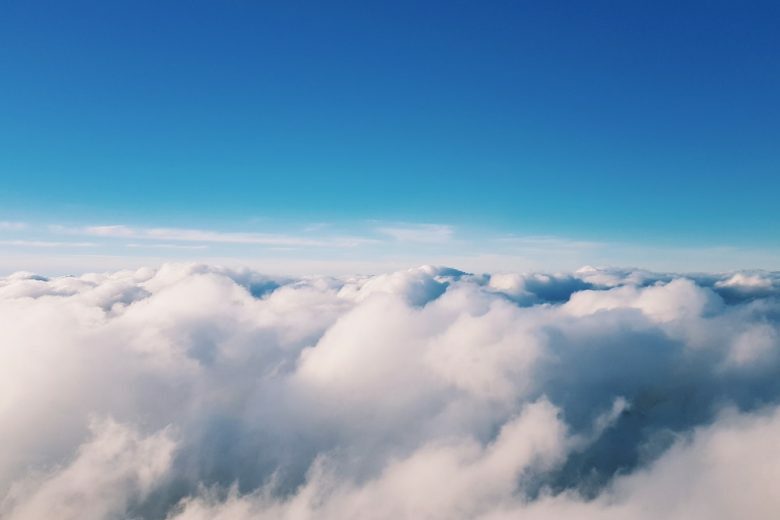 Of course, when it comes to business benefits of hosting data in the cloud, it doesn’t hurt that cloud servers have virtually zero downtime. Cloud apps are also becoming increasingly prevalent in the workplace. Modern workers spend a large portion of their day using browser-based business apps across various devices, and, they don’t want any disruption in service. In response, businesses are having to evolve their approach to workforce technology to meet these needs. The truth is, allowing employees to work remotely can improve their work-life balance and make you more competitive. But employers have to do more than merely allow this mode of working. The right combination of tech, culture and processes is crucial. And for this, you need the cloud. Cathy Isherwood is the Internal Team Lead at Cloud Geeni.